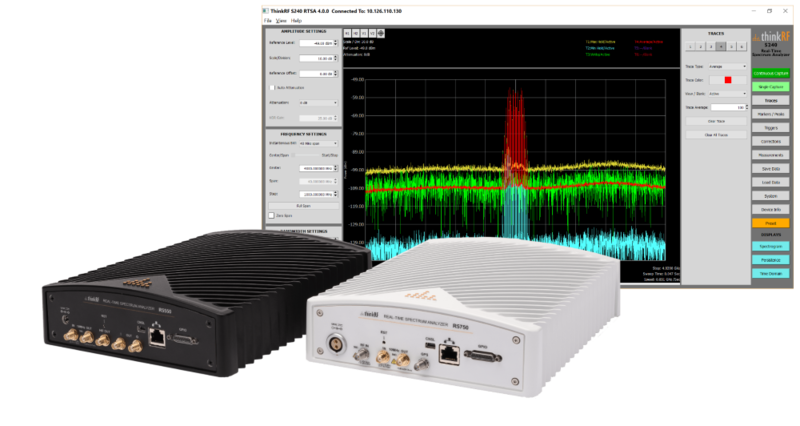 ThinkRF is the leader in software-defined spectrum analysis platforms that monitor, detect and analyze complex waveforms in today’s rapidly evolving wireless landscape. ThinkRF, and its application ecosystem, helps RF Application Developers, RF Engineers, Monitoring Program Managers, and Chief Technology Officers at System Integrators see the full picture for any application. 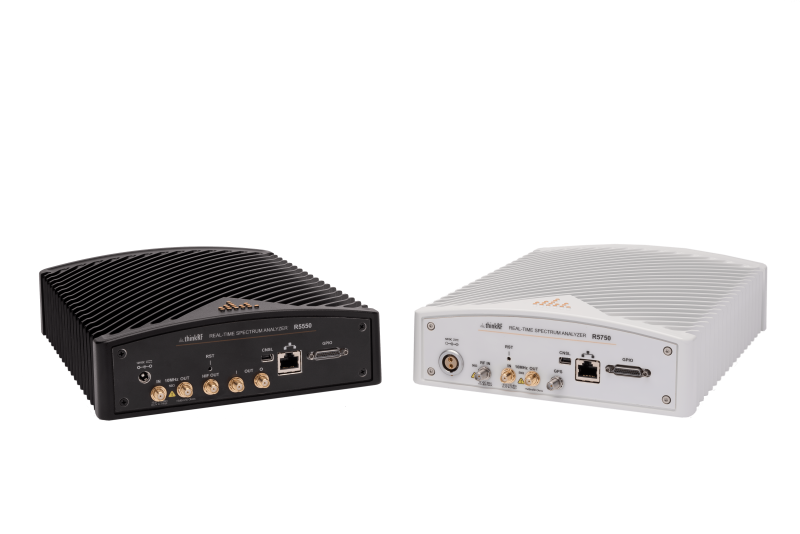 ThinkRF Real-Time Spectrum Analyzers provide users with more flexibility, greater coverage, and increased functionality for spectrum monitoring and analysis applications. Built on patented software-defined radio (SDR) technologies, ThinkRF offers the best price-performance ratio available on the market. 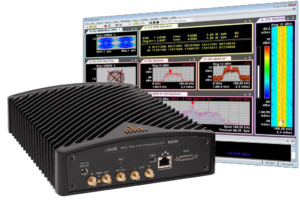 Extend the range of your existing spectrum analysis equipment with ThinkRF RF Downconverters. Mobile operators, field operations technicians, and wireless equipment providers can capture high frequency signals without adding significant cost, size, weight and power. Conduct deeper analysis with the powerful, versatile, and easy-to-use Spectrum Analysis Software application and get all the capabilities you need for spectrum monitoring in a clean and intuitive graphical user interface. ThinkRF and its application ecosystem helps users build the right solution for their specific project. Through integrations with leading software applications, users gain the capabilities they need in a compact, portable, and high-performance solution. 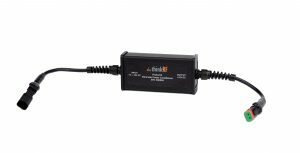 ThinkRF Accessories are designed to give users more capabilities and greater coverage when conducting signal analysis and spectrum monitoring.